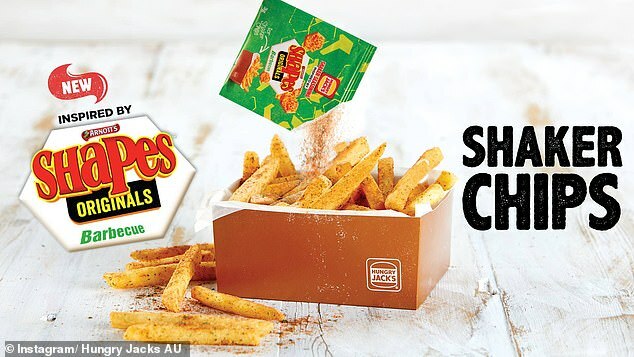 Australia’s fast food giant Hungry Jack’s has partnered with Arnott’s and launched shaker fries seasoned with Arnott’s popular barbecue shapes. 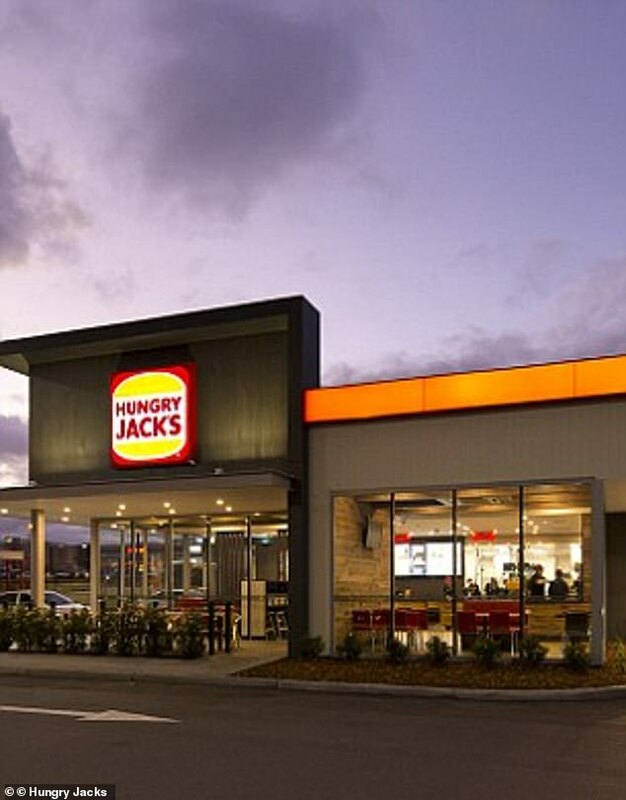 Customers can now order the shaker fries for just $3.50 across more than 400 Hungry Jack’s stores in Australia. The new chips and seasoning combination will be sold in stores for only 12 weeks during the summer. Hungry Jack’s fans are able to purchase extra sachets of barbecue shapes seasoning for 50 cents each. Hungry Jack’s chief marketing officer Scott Baird said the new summer flavour ‘offers customers a unique flavour experience that packs a punch’. 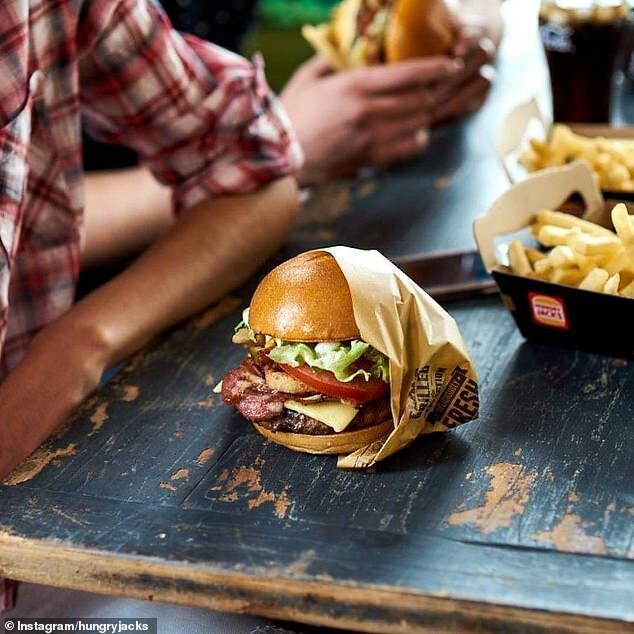 ‘This is one of the many exciting initiatives Hungry Jack’s is rolling out, following the launch of the vegan cheeseburger and our delivery partnership with Menulog,’ said Mr Baird in a statement. The hot and crunchy thick-cut shaker fries are also available to order via Menulog and on the Hungry Jack’s app. Arnott’s marketing director Michelle Foley said the opportunity to combine Arnott’s iconic barbecue shapes seasoning with Hungry Jack’s fries was a partnership one could not refuse. ‘We can now offer our famous Arnott’s Shapes barbecue flavour in an inspired way that’s never been experienced before,’ she said.